Our event support team can also come with some fantastic live auctioneers that specialise in fundraising auctions! 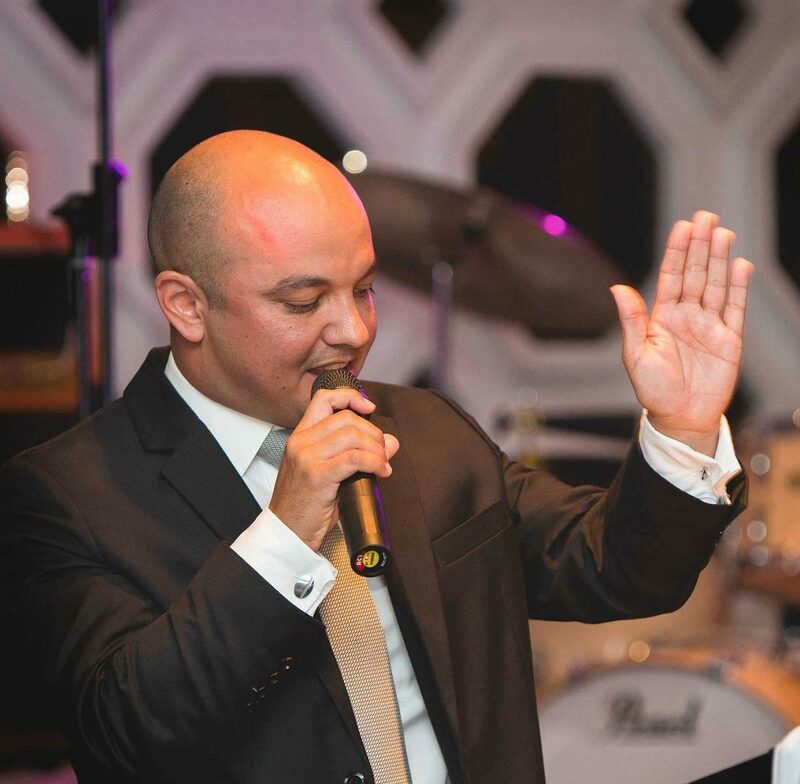 Jason Kazanis – Auctioneer did an outstanding job at the recent Starlight Children’s Foundation Australia Funraiser Charity Dinner as the live auctioneer. His skilled work contributed to the event exceeding their fundraising goal by $65,000 – enough to help Starlight Children’s Foundation assist 1,900 kids. Fantastic! A big thank you to Jason and the Starlight Children’s Foundation team for having us!